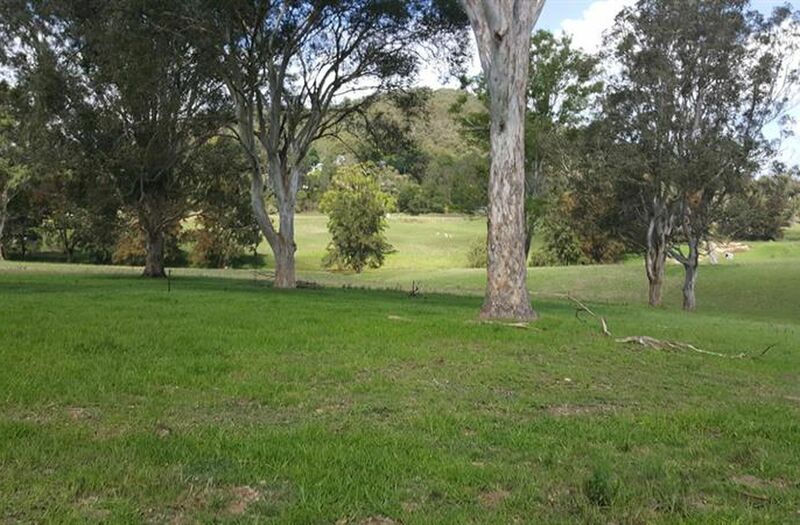 :: Magnificent Park-like Landscape very productive. 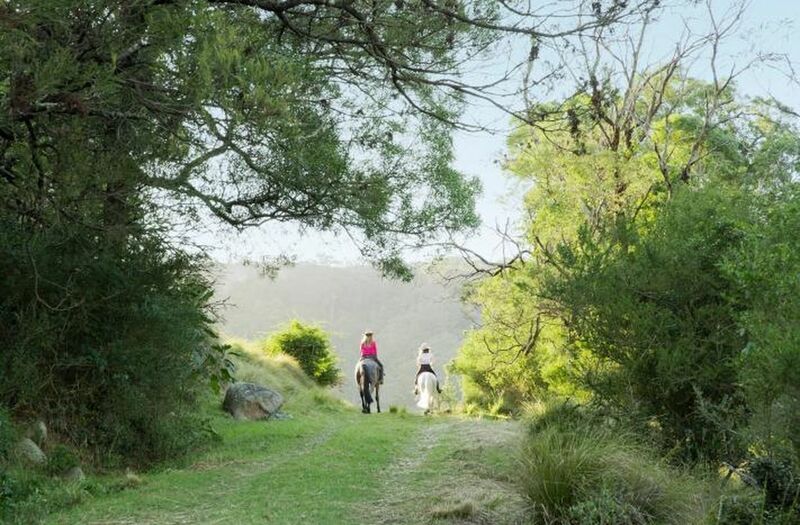 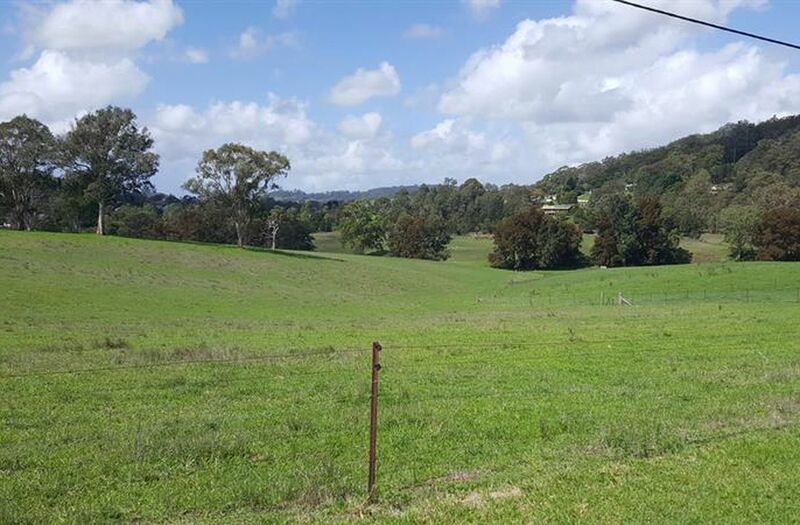 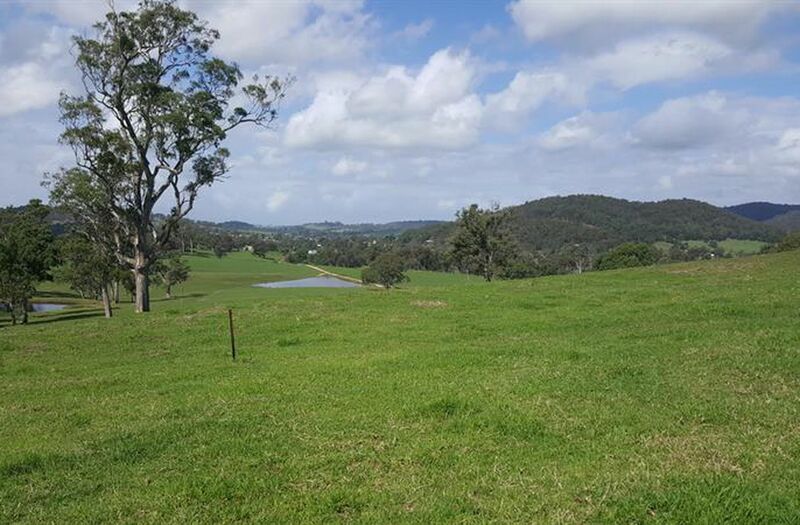 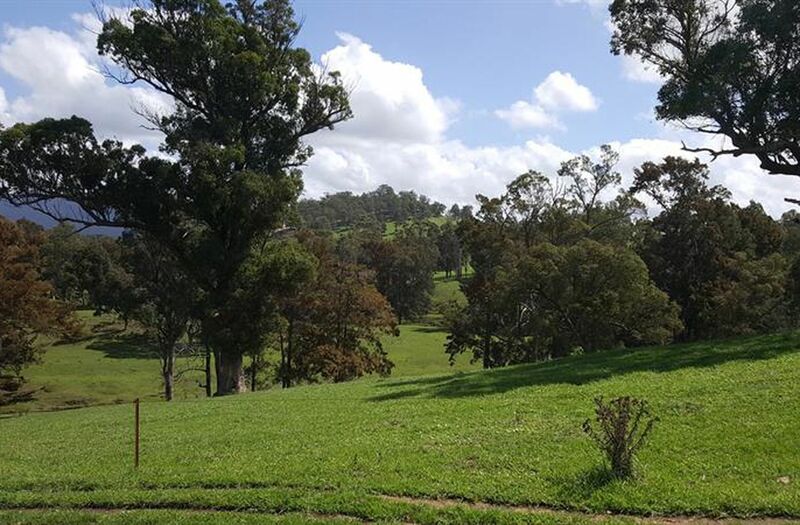 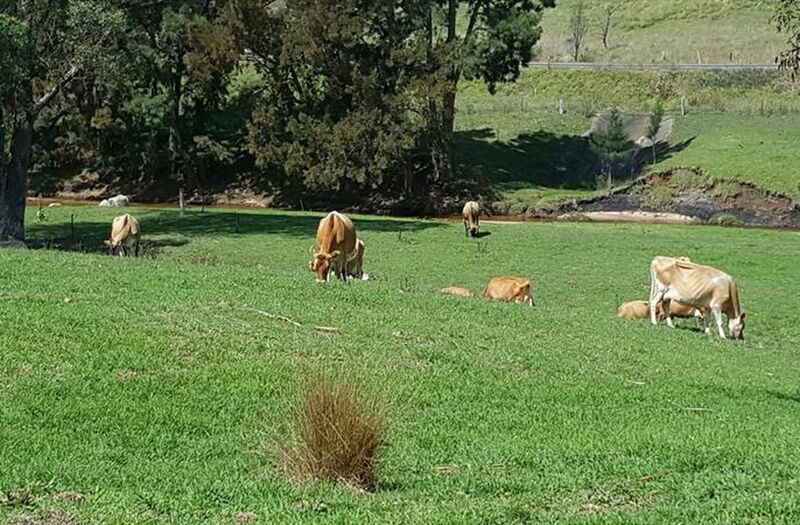 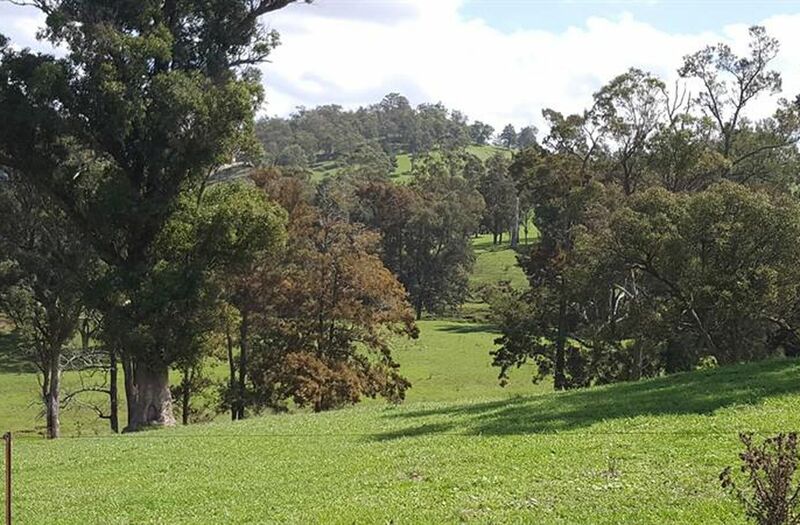 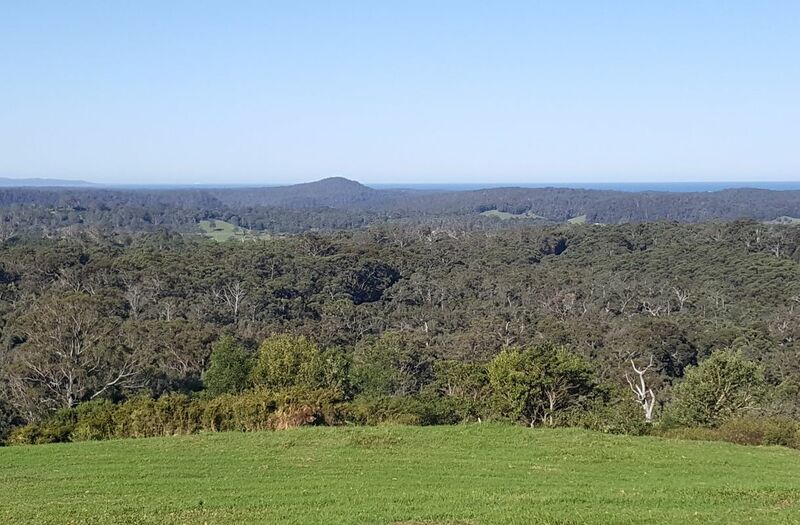 A fantastic opportunity to acquire a wonderful, very picturesque farm right in historic Cobargo township. 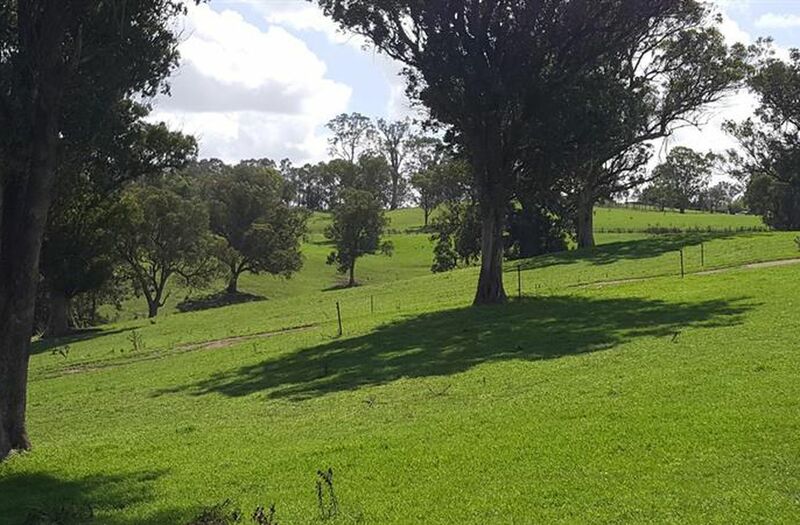 Comprising 310 acres of superb granite country subdivided into 28 pasture improved paddocks with a highly efficient central laneway system that leads back to the central farm complex. 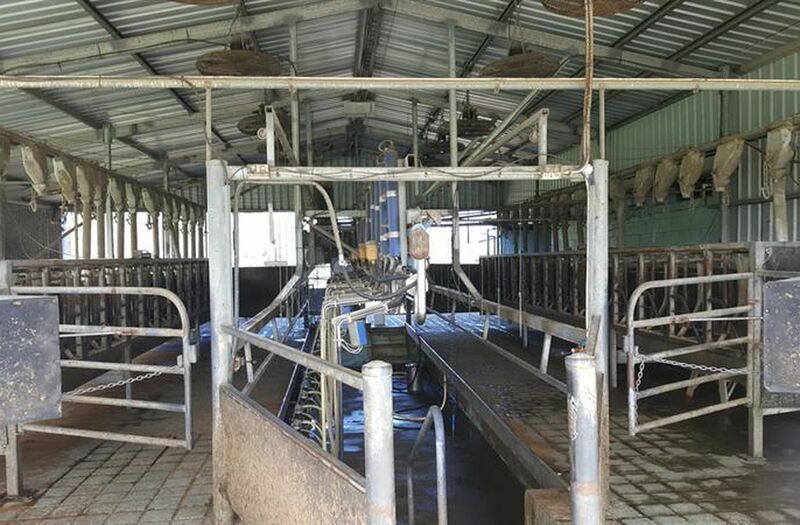 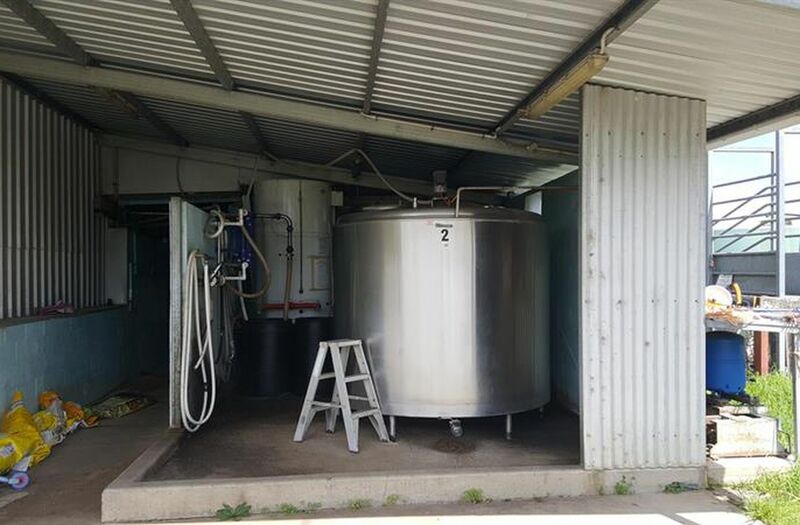 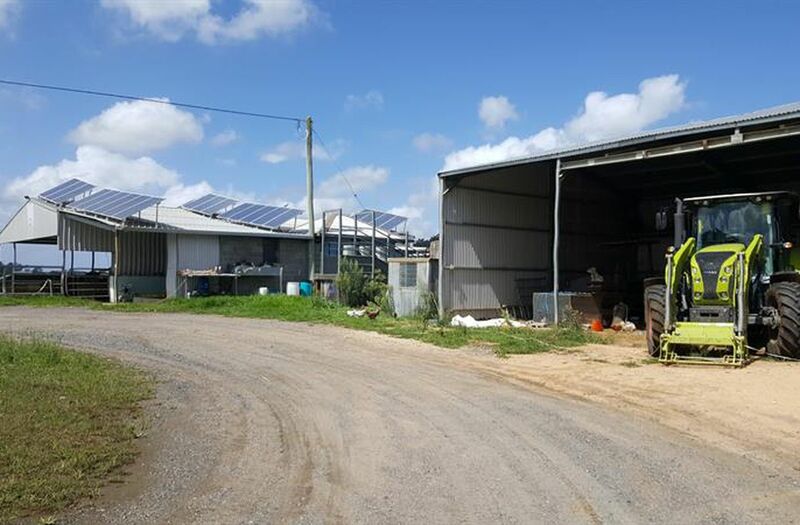 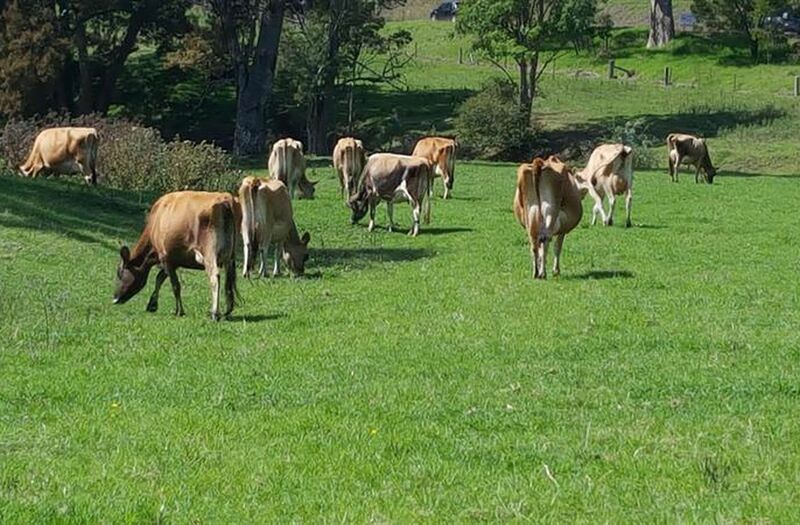 Currently the farm is leased as a working dairy and features a 15 aside swing over herringbone dairy, large hay shed and machinery sheds plus a feed silo. 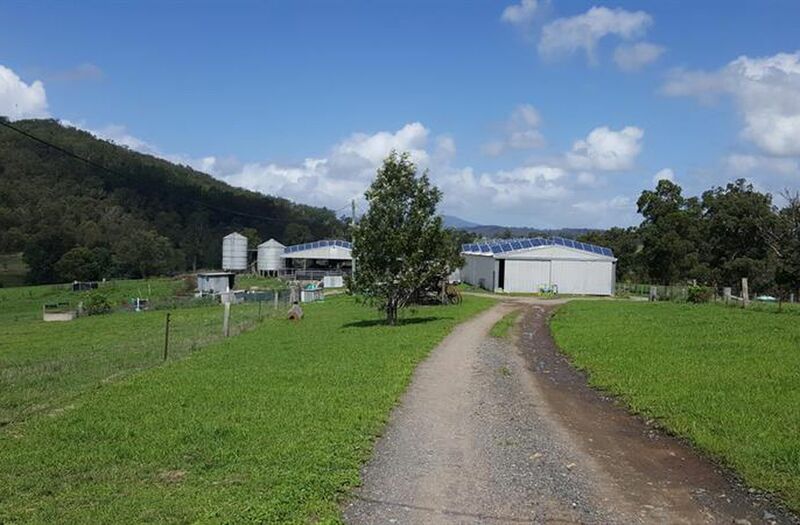 there are 2 separate 10kw solar power systems that power both the dairy operation & the homestead, electricity is available if needed. 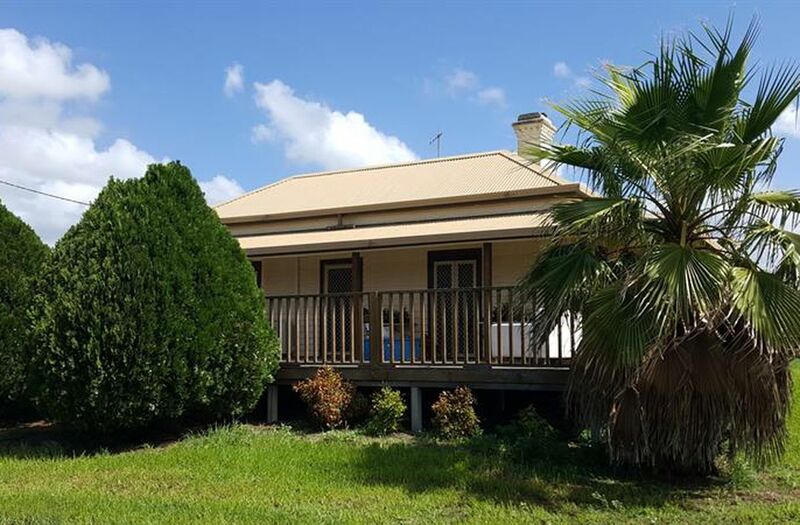 Belmont Park homestead is classic Cobargo architecture recently renovated, the home comprises 3 large bedrooms, lounge, office, modern kitchen, bathroom & 2 toilets. 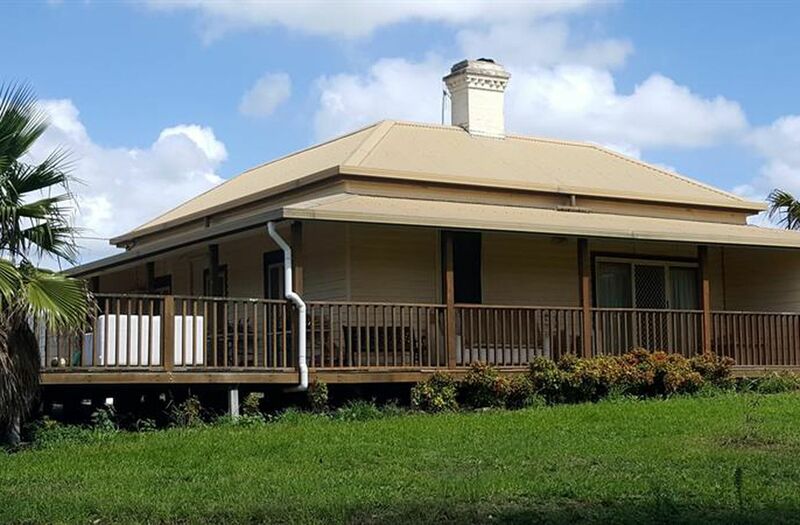 Spacious verandahs are on two sides with ample room for BBQs and entertaining with plenty of parking. 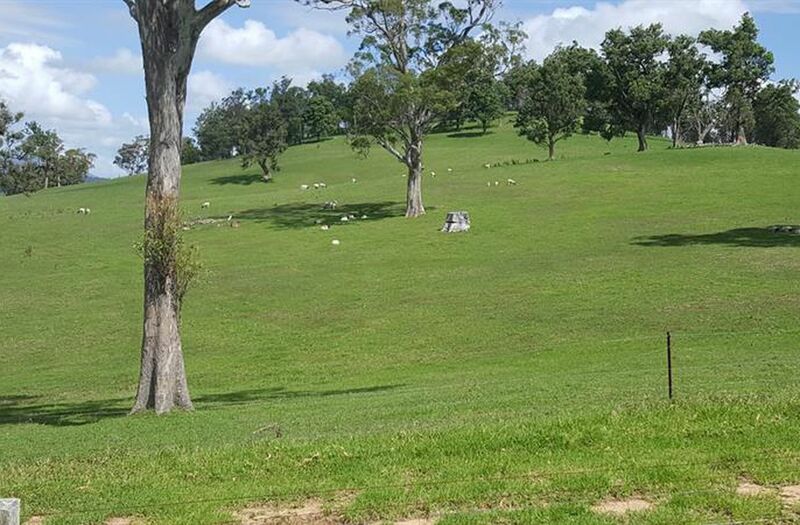 Belmont park is all pasture improved and features a magnificent park-like landscape with stunning rural views as far as your eyes can see. 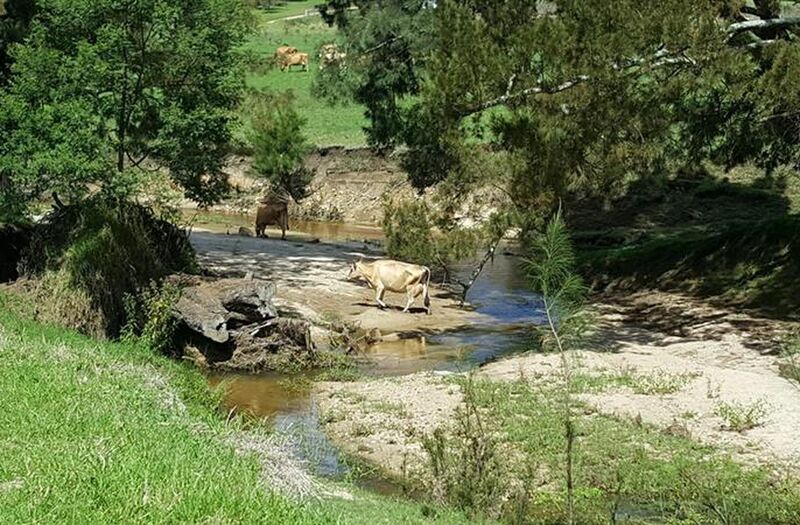 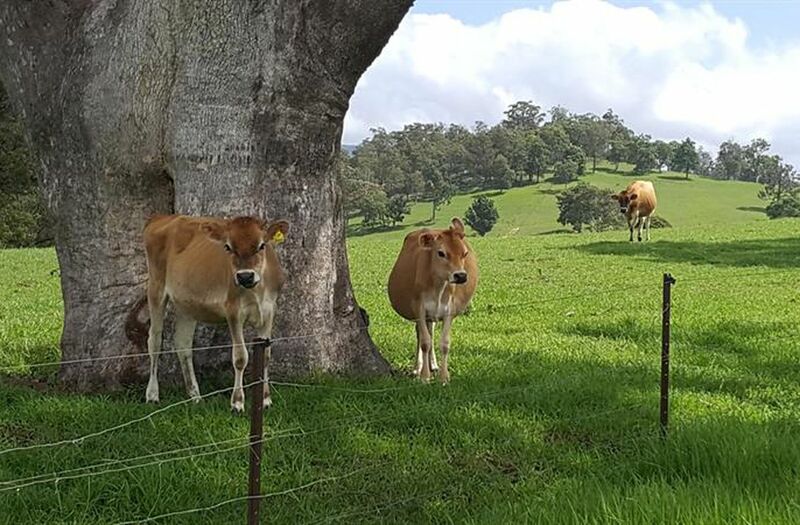 There is an abundance of water by way of several dams and the meandering Murrabrine Creek running through the property...For extra security, town water is servicing both the dairy and homestead. 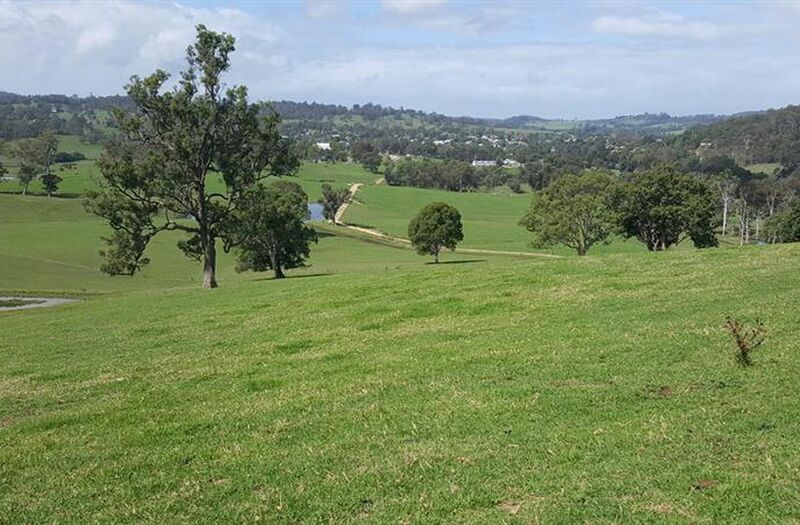 For the investors looking for built in future investment opportunities Belmont Park has approx. 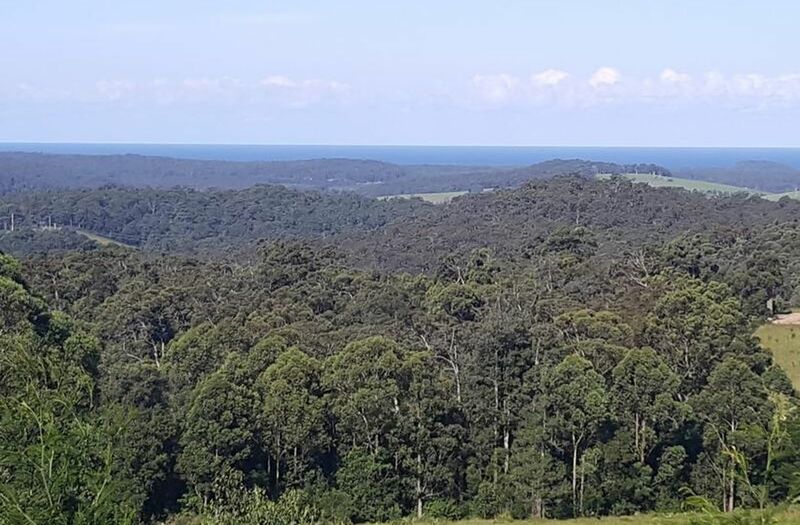 25 acres zoned residential development and can be subdivided into at least 35 separate lots at any time...The farm being right in town and only a short drive to popular Bermagui for beaches , lakes, swimming, fishing, & surfing is a big plus for any family looking for a classic coastal rural lifestyle. 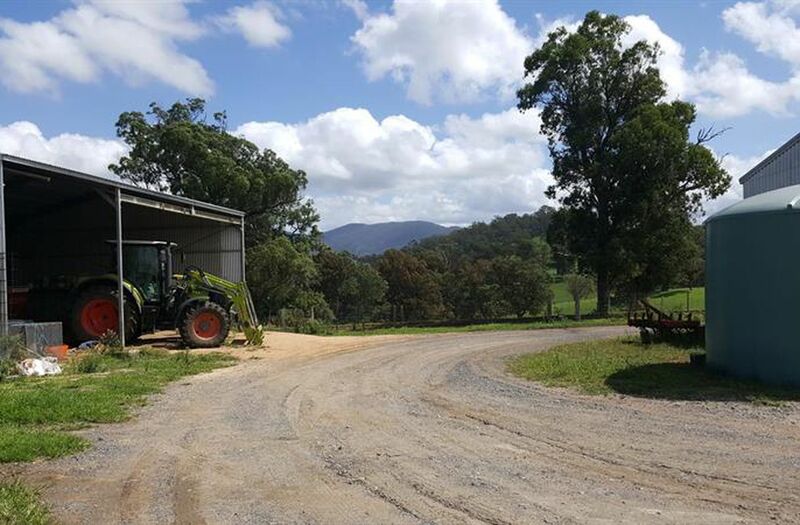 The farm has been in the same family for 4 going on 5 generations and represents a rare and exclusive opportunity to live the ultimate country life right in trendy historic Cobargo village...Belmont Park is also ideal for beef or sheep and would easily convert to any form of agriculture or horticultural enterprise...This is a wonderful chance to break out and live your rural dreams...Don't miss it...Quality farms with this position are rarely found in todays market.